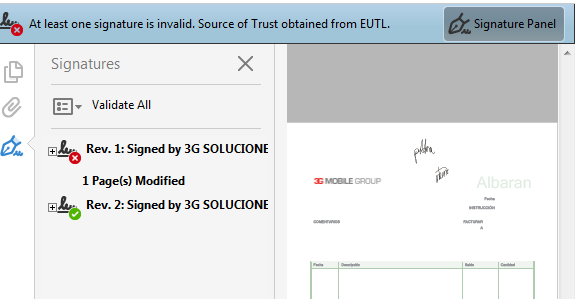 Is radaee pdf able to display electronic signatures on a document? Are you meaning signing certificate? Yes, you can extract signature fields using Premium api. You can extract the signature information with our API. Parsing and display them should be done on your own. Some customer is already doing that in their biometric signature platform.